100% Genuine Leather Weight Belt | http://skinnyroti.com | Get Skinny with Me! 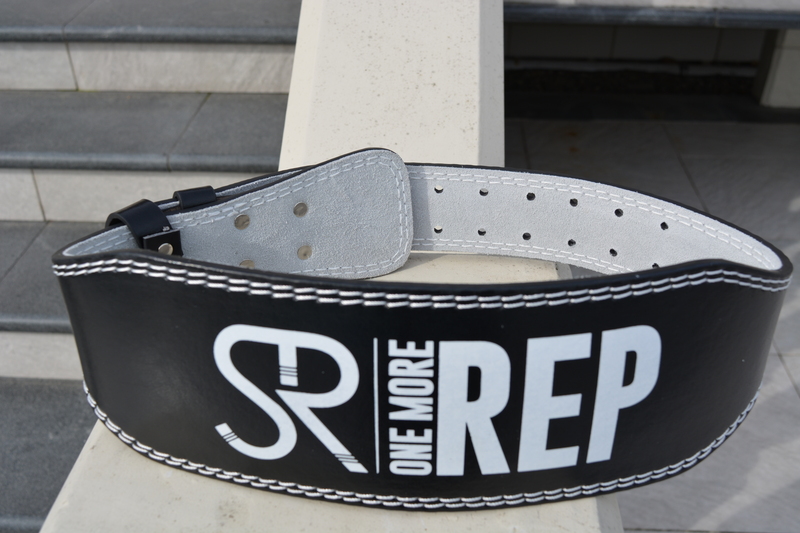 Our 100% Genuine Leather Heavy Lifting Belt. -100% highest quality genuine leather. It’s durable so it stays put during intense workouts. -5MM thickness. Genuine leather 5mm thickness for the ideal comfort and support around your waist. -Heavy duty metal buckle. Top quality buckle that will last and won’t break on you like other belts. -Stainless steel buckle design, with stainless steel rivets. -Double layer cowhide superposition 0.6 cm!